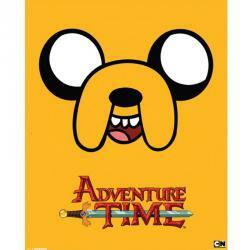 Adventure Time, loved by children and parents alike and and a great theme for a party. 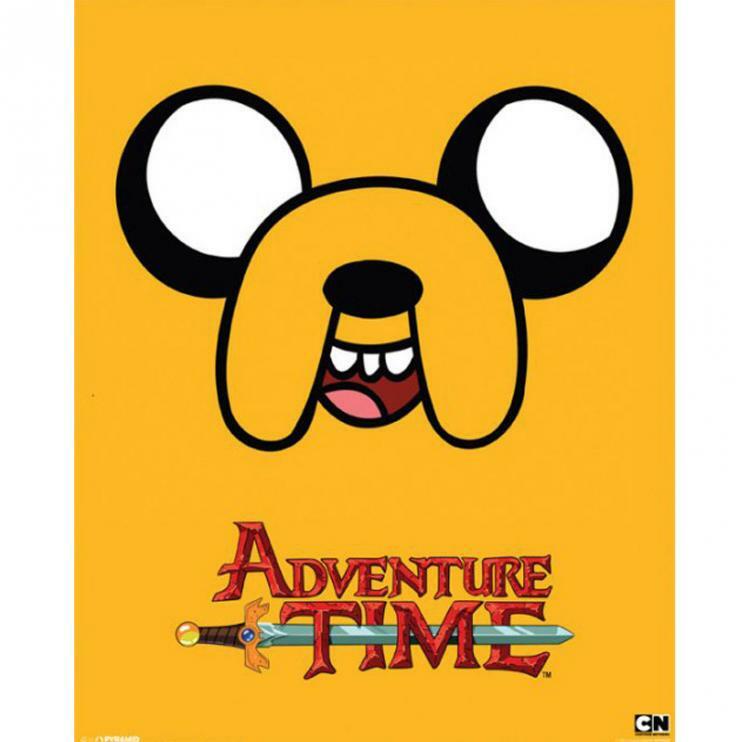 It’s got fun characters, bright colours, back stories and an adventurous super hero named Fin the Human, with his faithful companion Jake the Dog. 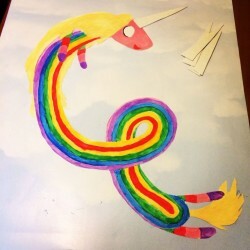 With a host of other cool characters with unique and unusual personalities such as Lumpy Space Princess, Lemon Grab, Marceline the vampire and Lady Rainicorn there’s loads of colourful and exciting ways to get inspiration for your party. 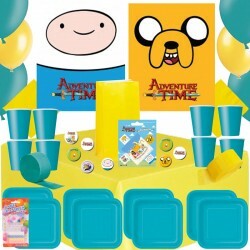 BoxedUpParty have launched our own Adventure Time Party on our party website and to celebrate we thought we’d give you some party game ideas. 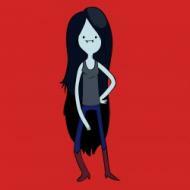 They are ideal to play at your Adventure Time party. Give all the players an ice cube. 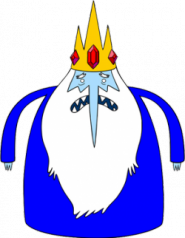 The idea of the game is to get your ice cube to melt faster than everyone else. 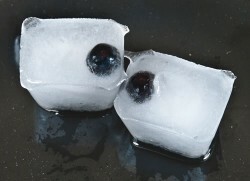 As a variation to the game put a small sweet inside the ice cube as an little reward for the party goer. 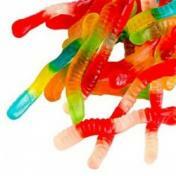 Put gummy worm sweets onto a plate and squirt cream on top. 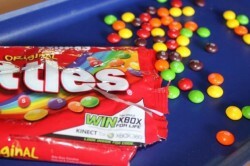 Players must move the sweets onto another plate WITHOUT using their hands. Build a mountain of flour on a plate or tray and place a sherbet lemon right on the top. 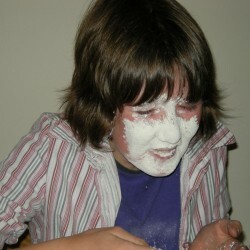 Players must take turns to remove a spoonful of flour at a time. If the mountain collapses on a player’s turn they must rescue the sherbet lemon with their mouth. No hands allowed!! Another Lemon Grab inspired game, this is a variation of pass the orange. 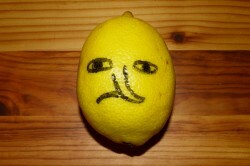 Players must split into 2 teams and each are given a lemon. They must pass the lemon under their chins (no hands) to the next child. When the player at the end of the line recieves the lemon they run to the front of the line and start again. Keep playing until the players are in their original positions. The quickest team wins. Players sit in a circle with their arms around each other, everyone looks at the ground. Then on the count of three everyone looks up at one other player. If two players are staring at each other they must fall to the ground and they are out. Play continues until there are only two players left. Love this little beauty I found on Pinterest. 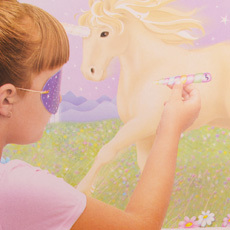 If you don’t want to draw, how about a unicorn party game which you could get the kids to add some colour to. Move your brightly coloured skittles from one bowl to another. To make the game harder move the bowls further apart. 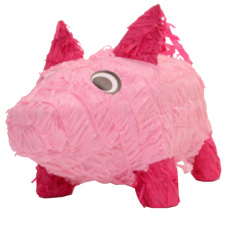 If your not quite in the mood for a game of Card Wars (a game on Adventure Time that is now actually playable in the real world), a fun alternative at your party is to have a pig pinata. Fill them with goodies and bash them to bits!! Blindfold the player and cut out a seperate nose that they must place over Jake’s own. 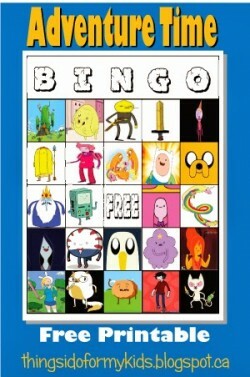 Our Adventure Time posters are perfect for this twist on a classic party game. 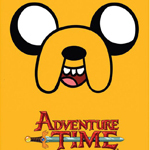 Don’t forget to check out our website for some great Adventure Time Party Supplies, licensed party bag fillers and decorations.